If demi-gaunts are not enough and gauntlets are too much, equip yourself with something in between! The Polished Steel Bazuband makes an effective and elegant compromise between freedom of movement and protection. Originating in Asia Minor during the 12th to 14th centuries, the bazuband makes the perfect arm armour for Persian and Indian warriors. A pair of Bazuband protects the back of your hand, thumb, and underarm. Strong steel plates provide plenty of defense, while chainmail connects the plates to ensure unbridled movement and additional protection. 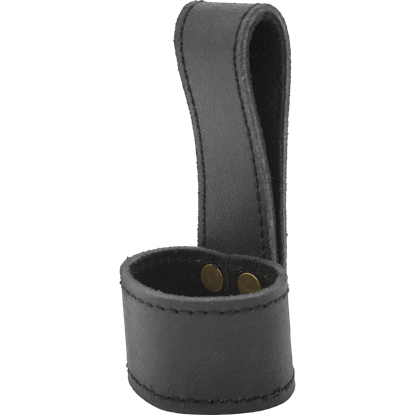 Made from mild steel and top-grain leather fittings, the Polished Steel Bazuband has adjustable ductile steel flanks that allow for a closer fit. Please be aware that this metal armour does not include gloves. It is pictured above with our Suede Swordsman Gloves (MCI-2231), which can be purchased separately on our site. 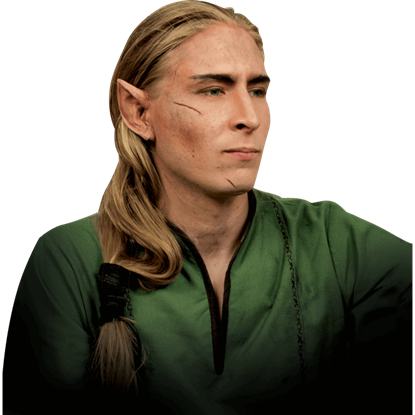 Elves are known for several things, but nothing is more iconic than their pointy ears. Achieving pointed ears is no easy feat, though. At least, not unless you have this Epic Effect Elven Ears Prosthetic close at hand and ready for use. The soldiers of a brutal dictator encroach upon Elven lands. The noble queen sends forth her finest warrior to cut down the threat. 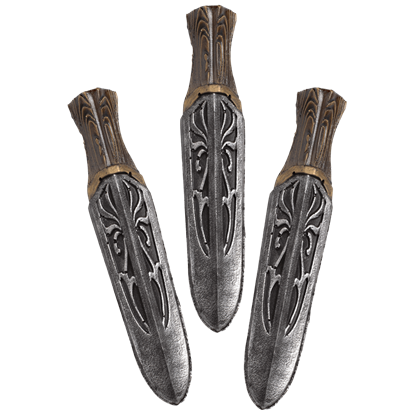 A character that values the ways of the forest will enjoy the Assassin Unity LARP Throwing Knives. 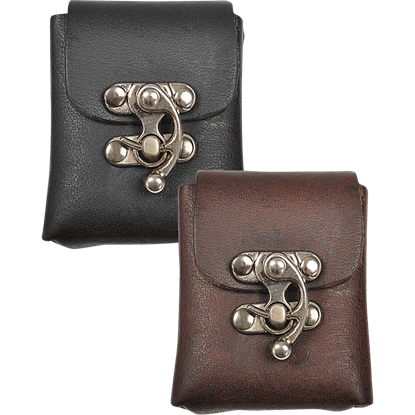 The Gero Small Belt Bag is the perfect size for storing coins, medicines, and tobacco items, whether modern or historical. 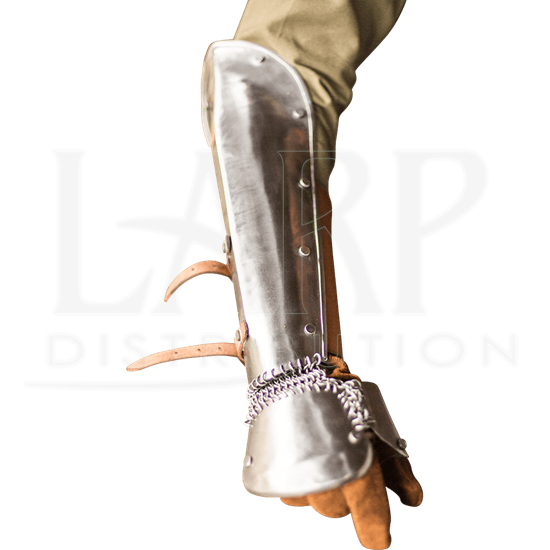 It provides the easy storage and concealment necessary when traveling into a realm inspired by history and myth. A good casual pair of pants is a must-have for a reenactors wardrobe, especially if they can go with almost any look. 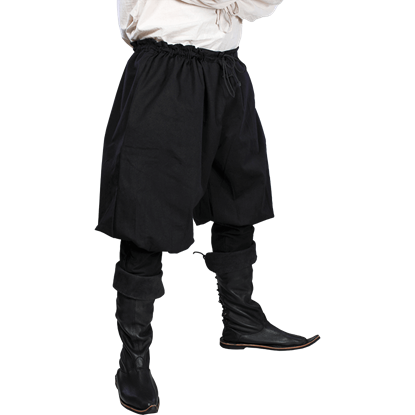 That is what makes these Cuffed Medieval Pants so great - they offer an easy-going look that you can wear with ease!